Dogs on this page are typically lower in price for various reasons, please read descriptions and be realistic about what you are looking for and what will work for your family not just at the lower price. I also have a few males I would like to place in pet homes willing to keep them intact so that we could use them for breeding. They DO NOT come with breeding rights. They are all socialized well with people, both kids and adults, some are fine with other males and all are good with female dogs. This is a good option if you bond heavily with your dogs and may one day want a puppy out of them or if you are interested in competing as they have all been raised with lots of room to run and develop solid joints. Some are higher drive and some lower. 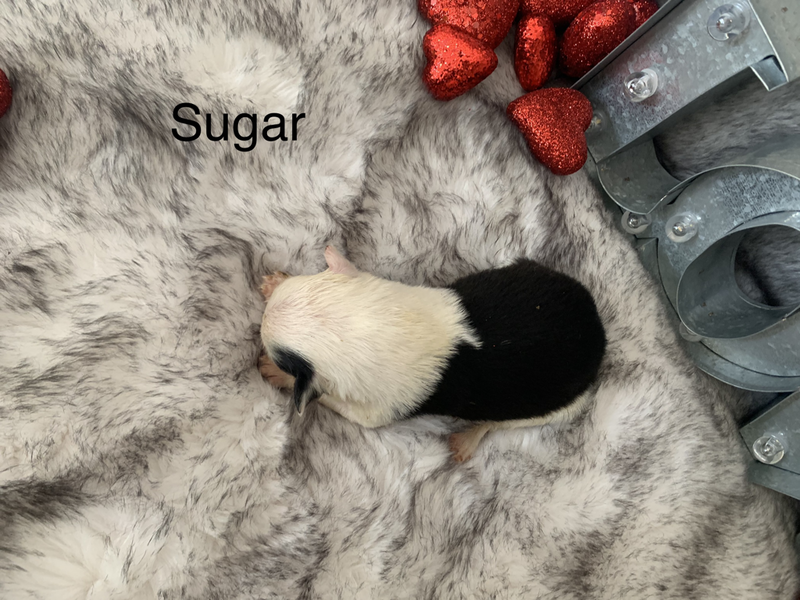 These boys are a case by case bases so if this is something you think you might be interested in let me know when you send in your puppy questionnaire and we can talk about what I have and price.